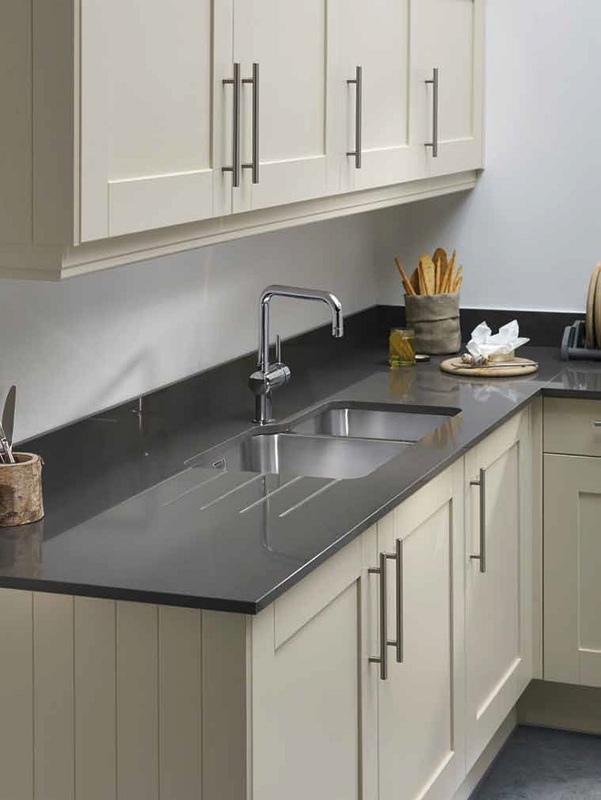 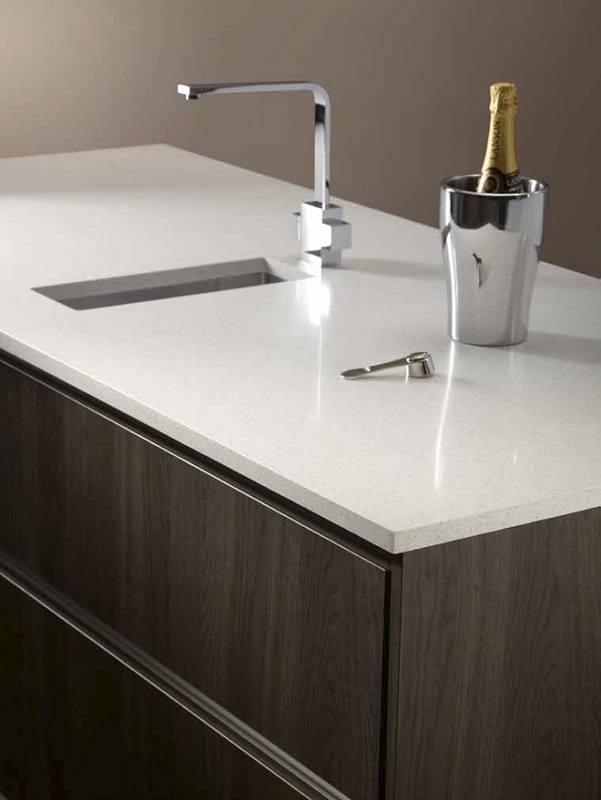 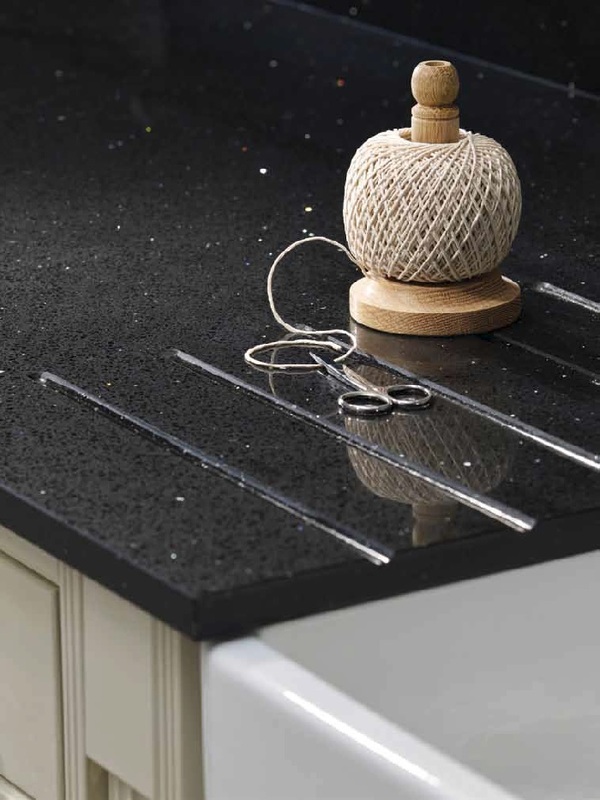 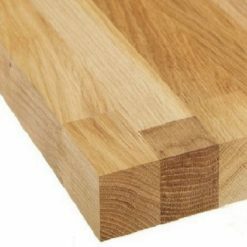 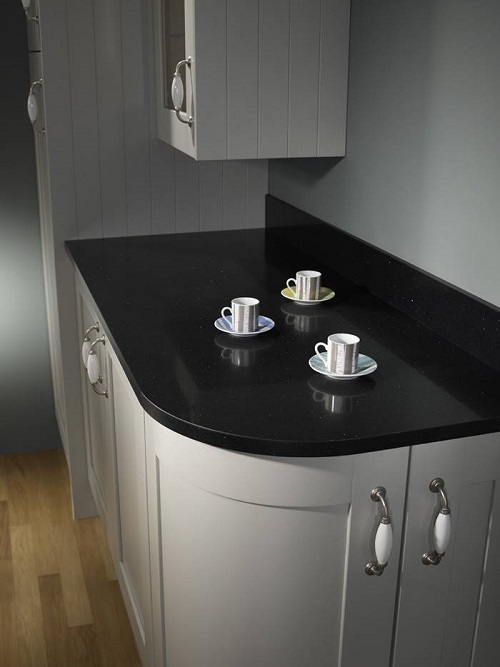 Fenix worktops are a luxury square edge worktop. 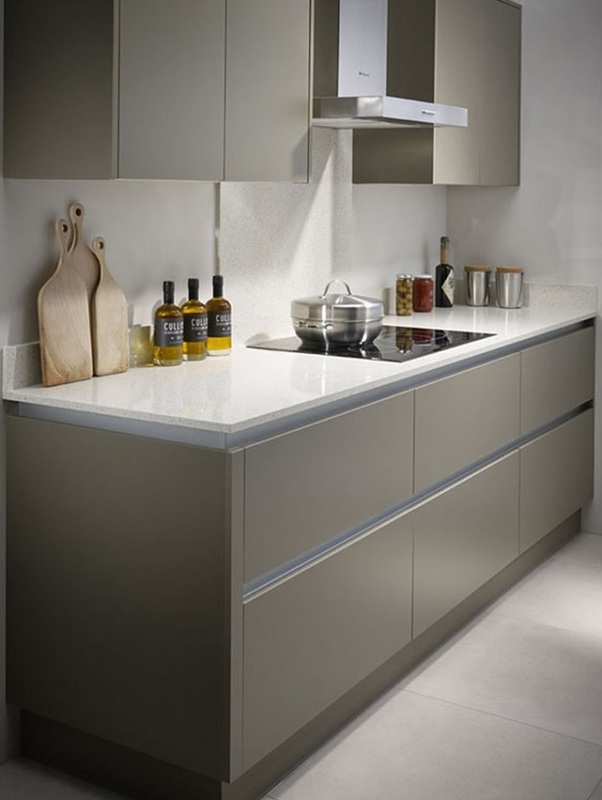 Made from nanotech matt it gives the surface unique properties such as the ability to thermally heal micro scratches. 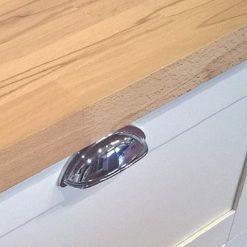 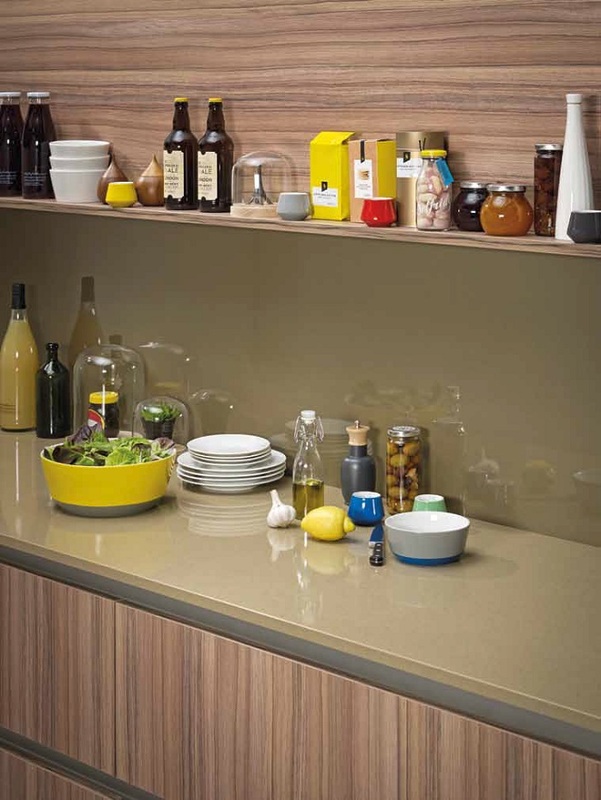 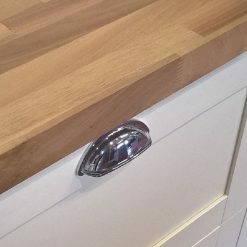 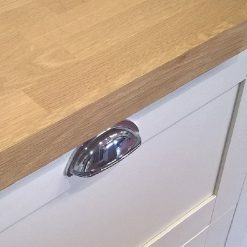 Download the brochure to learn more about this worktop.